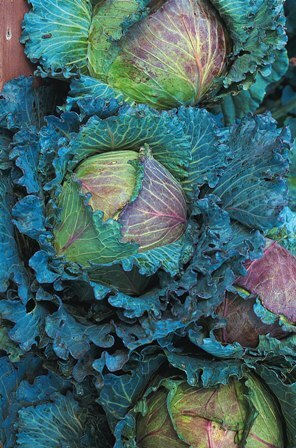 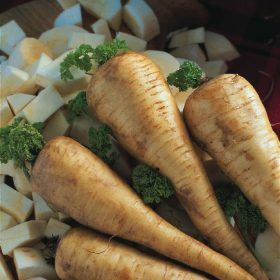 January King have solid hearts with a sweet crisp texture and distinctive purple tinge to the leaves. 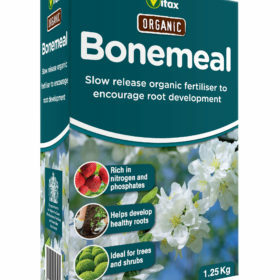 Holds well for long periods in cold weather. 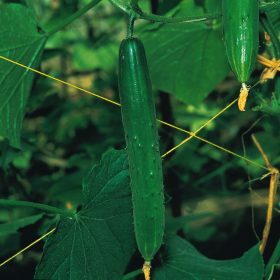 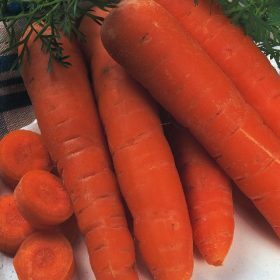 A good source of vitamins A, B and C. Approximately 350 seeds. 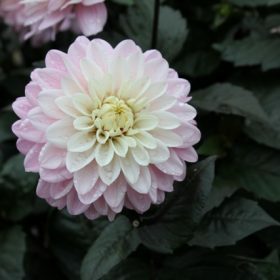 Dahlia Melody Harmony has perfectly formed pink flowers with a yellowy/white centre and is a decorative dahlia which will make a fantastic display in containers or at the front of borders. 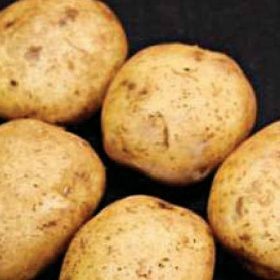 Home Guard potatoes are well known for their early lifting ability. 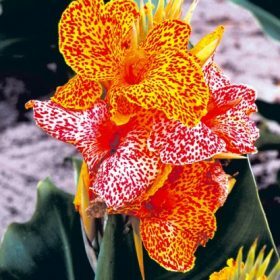 Canna Picasso has bright yellow flowers with deep red leopard-like spots and the foliage is bluish green. 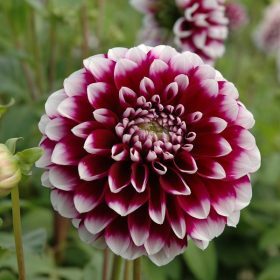 A dwarf variety suitable for tubs, containers and open planting. 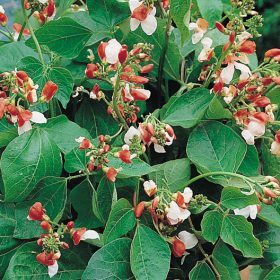 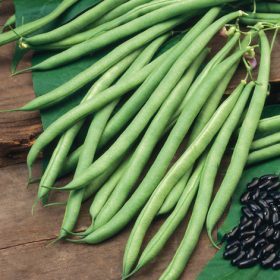 It produces beautiful red and white flowers followed by 18/20cm slim stringless runner beans.